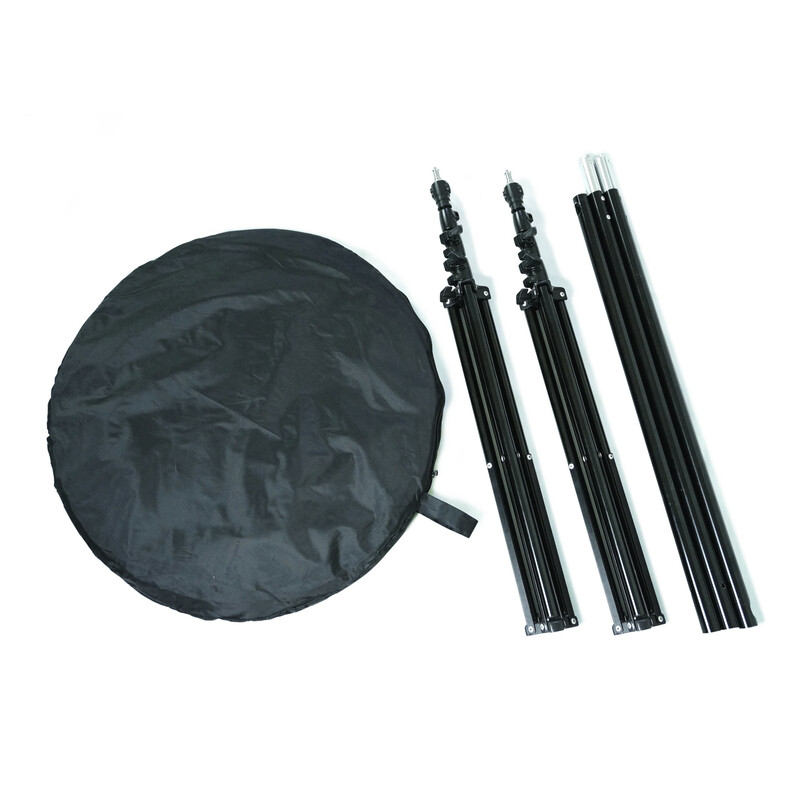 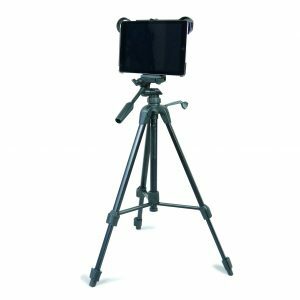 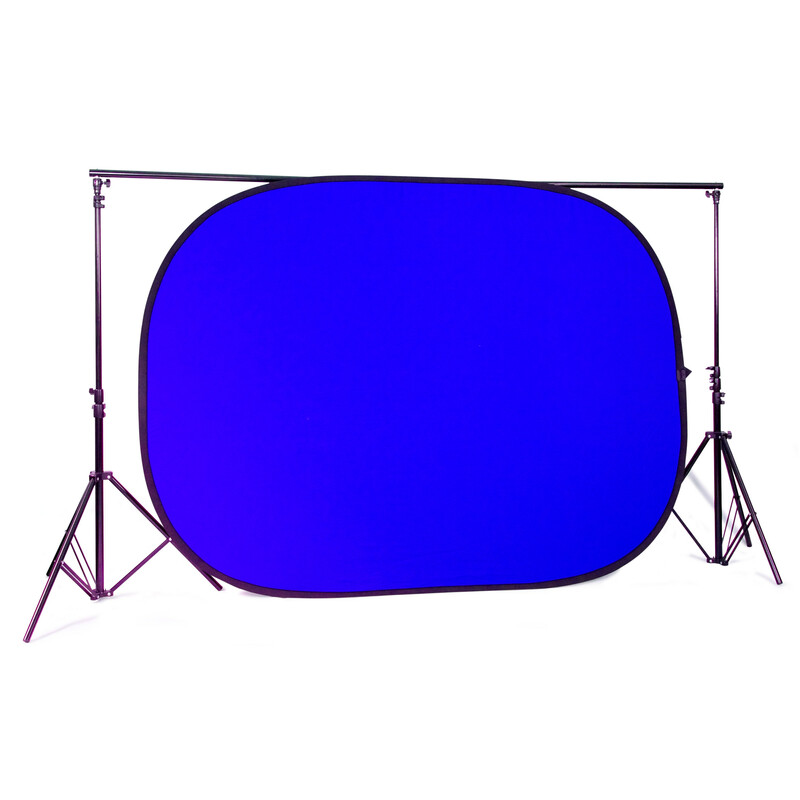 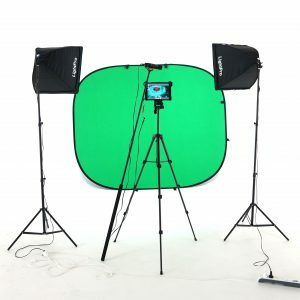 The Green Screen and background support system allows greater flexibility with positioning your portable “flip-out” or roll out “fixed” green screen. 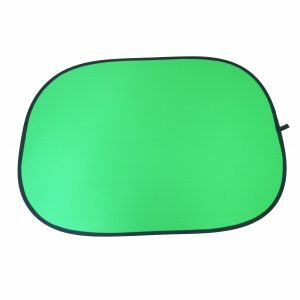 You can hang them anywhere! 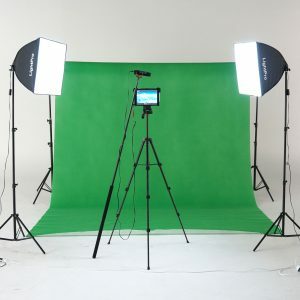 It’s a really simple system to set up and use, and added to this the ability to hang any background material you wish can be useful for any number of video and photo projects.